For guest requesting their own Private Transfer, simply request SeaFiji Private at the time of booking, this ensures that there is no combing and exclusive private use of SeaFiji vessels. 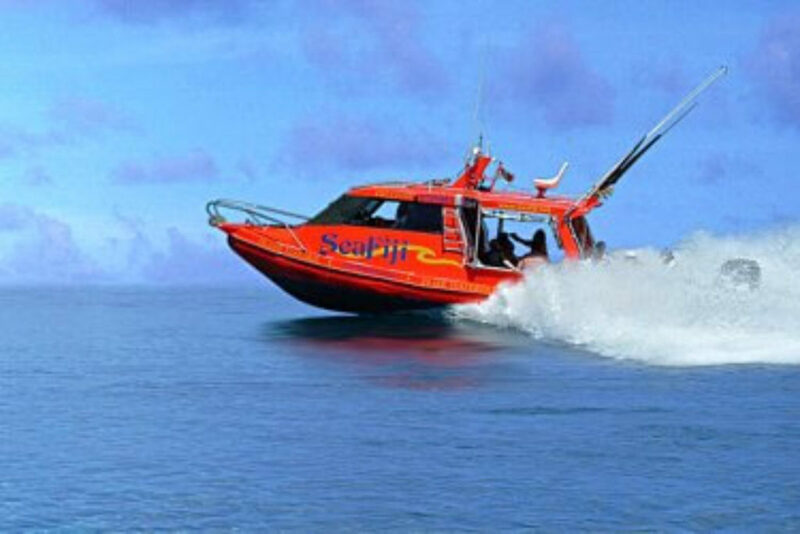 SeaFiji PRIVATE service utilises any regular vessel from our existing and continuously growing fleet for those wishing to pay that extra for their own Private Transfer. Due to operational requirements, weather or impending weather conditions, it is sometimes necessary to combine trips allowing us to deliver our services to all our customers in a safe and timely manner, we appreciate your understanding on these occasions. Departure Times to be re-confirmed 24hrs prior. RATES Effective from 1st April 2018 till 31st March 2019. The above rates are in Fiji Dollars based on number of passengers and include all taxes (VAT & STT).